Leadership — Art of Culture Inc.
Below you will find our staff and Board of Directors. Driven by his motto, "true power is the power to empower others," Che "Rhymefest" Smith is a writer, artist, and educator, shattering negative stereotypes about hip-hop and proving that art can be a tool for community building. In 2005, Rhymefest won a Grammy for co-writing the mega-hit "Jesus Walks" with his childhood friend, Kanye West. 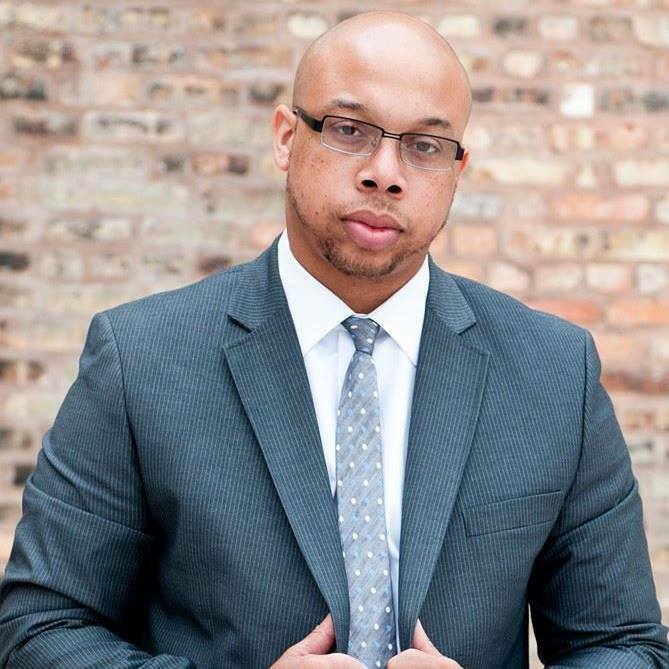 In the Fall of 2016, Che was selected as one of Chicago Magazine’s Chicagoans of the Year. Rhymefest was recognized for his hip-hop pedagogy by New York University’s Hip Hop Education Center in 2016. In 2017, Che was the first hip-hop artist to be named a prestigious Montgomery Fellow at Dartmouth College. Che stars alongside Alec Baldwin, Taylor Shilling, and more in the Emilio Estevez directed film The Public set for a Spring 2019 theatrical release. Board member: Exavier b. pope i, esq. Exavier B. Pope I, Esq. is an award winning attorney, on air legal analyst, media personality, Fortune 500 speaker, content creator, writer, tastemaker, thought leader, & certified yoga instructor. Mr. Pope is host & creator of #SuitUP Podcast through his production company 528 Media, a news magazine & variety program focusing on business, law & wider societal issues of sports mixed with music, style, & culture. Mr. Pope is known as #BestDressedManonTV. Todd Walton's drive, passion, energy, and edge are creating a unique model for generations to come. Combining a keen sense of creativity, innovation, and business/project management experience gained through the entertainment and philanthropic worlds Todd’s skill-set has undeniably created a receptive social environment for communities to promote education, cultural enrichment, and positive expression. Currently Todd has partnered efforts with FAME Enterprises where he continues his work in philanthropy, business, and entertainment through various projects and collaborations with organizations and such as GM, Amnesty International/Arts for Amnesty, various GRAMMY Award Winning artists and producers, executive production of an award winning documentary film, and marketing engagements with astronaut Dr. Mae Jemison, among other notable clients and projects.